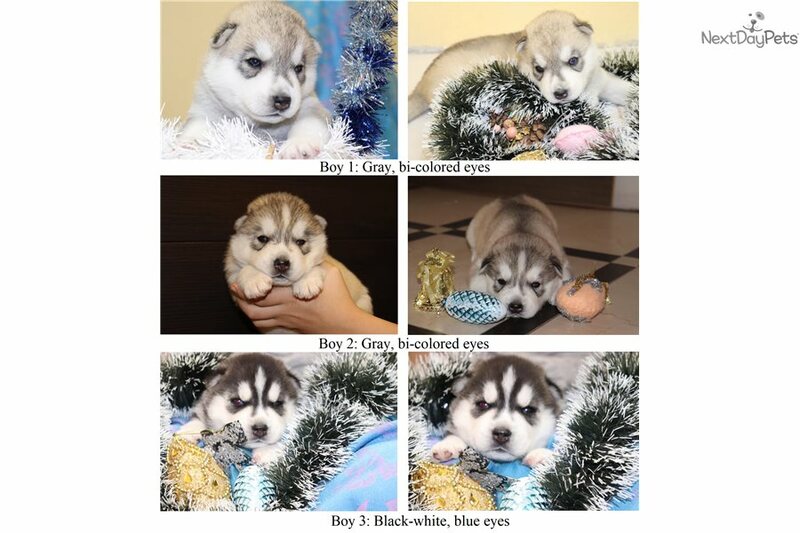 This Siberian Husky nicknamed Lars' Boys sold and went to a new family. Each comes with an FCI pedigree convertible to AKC, microchip, international vet passport, all shots. These puppies are from the same litter, born on November 3, 2018.